Wrist wraps are very important accessories for weight lifters; they make sure that you don’t strain and get blisters. Look at the top rated wrist wraps of 2016 and make a choice. Wrists are weak areas of the body, and they are likely to suffer injuries when in cases of extreme weight lifting. To make sure that your weight lifting is smooth, almost make sure that you wear the right gloves and wear them in the right way. There are many wrist wraps available in the market so make sure you choose the right ones to make your work easier and avoid injuries. Time for warm-up should not be time for wearing wrist wraps. The essence of wr ist wraps is to offer you support and reduce bruising and injuries. 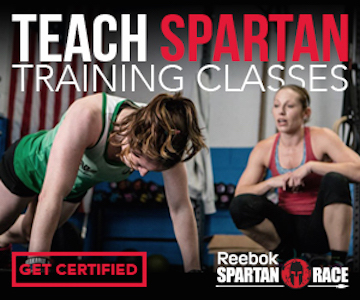 During warm-up, you are not doing anything strenuous so you may not wrist-wraps. Wearing them during warm-up makes you so dependent on them, and you don’t take the time to build enough strength for yourself. Make sure that you take the time during warm up to build strength to make you strong in future. Wrist-wraps should be specifically used for weight lifting and not warm-up. To achieve maximum benefits of the wrist wraps, it is important that you wear them correctly to avoid injuring yourself with bruises. For weight lifting, the purpose of wrist wraps is to offer support so make sure you wear them correctly. 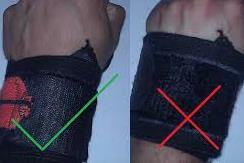 The correct way to wear wrist wraps is to make sure that you do not wear them too low. 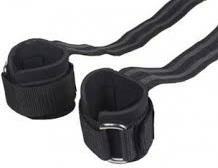 They should be worn exactly at the joint of the wrist, and this will offer the needed support when weight lifting. Otherwise, you might find yourself not achieving the full benefits that come with using wrist wraps. Why do you ne ed the wrist wraps? The reason why you need the wrist wraps will determine the right kind of wrist wraps for you. Traditionally, there are two types of wrist wraps. There are those that are made using cotton, and they are light weight while on the other hand, we have those made using Velcro that is a little bitter heavier. Your choice of wrist wraps will determine the kind of wraps for you. If you want a lot of flexibility during weight lifting, it is advisable to use the thin cotton wraps while for support t is advisable that you use the firm type of wrist wraps. There are many brands available in the market to choose from.